March « 2012 « Big Squid RC – RC Car and Truck News, Reviews, Videos, and More! Boston Dynamics SandFlea Jumping RC! March Bash-ness 2012! Final Showdown is set. 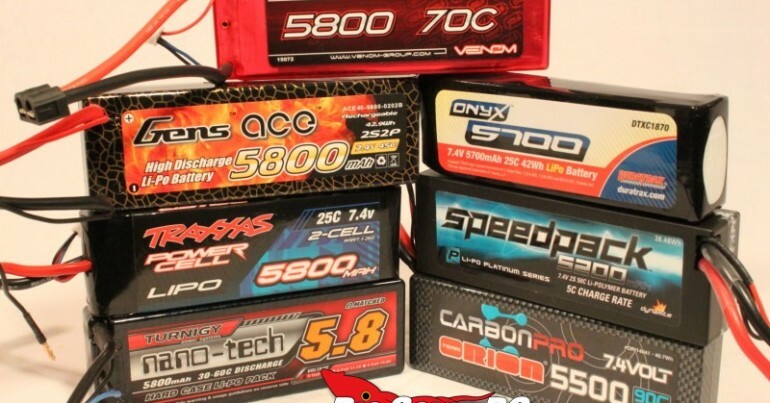 Lipo Battery Shootout 4 – Now Online! Chatting Live! Come Join us! Final Day of Voting for Round 3! Have you voted on our March Bashness Final 4 yet? Is your pick going to make it to the finals?! There are only a few hours left in this round so if you have not voted, head over to the March Bashness Round 3 voting and let your voice be heard!